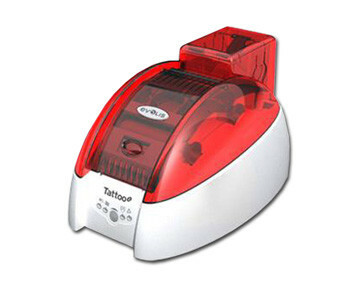 The Evolis Tattoo Card Printer has been discontinued, however consumables are still available. 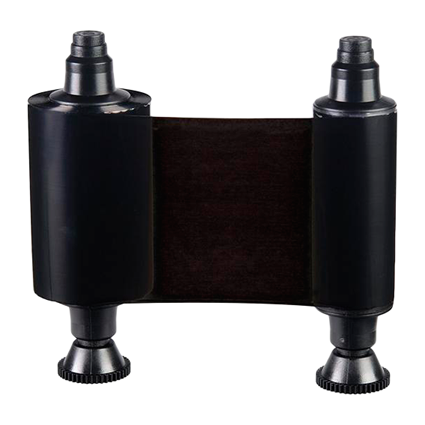 Black Monochrome ribbon for Evolis Pebble, Dualys, Quantum and Securion ID Card Printers. 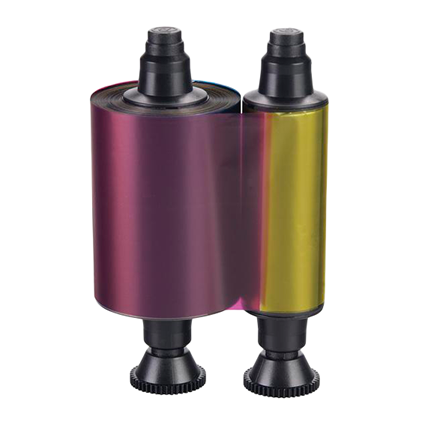 YMCKO ribbon for Evolis Pebble, Dualys, Quantum and Securion ID Card Printers.